Houston-born J’Kerian Morgan, aka Lotic, is a producer of eccentric, R&B-inflected bass music and resident DJ at Berlin club night Janus. He released his first EP, Fallout, in October 2013 on Sci-fi & Fantasy. In this piece from our new Spring, 2014 issue of Electronic Beats Magazine, he reflects on the new album by his hometown hero. Interview by A.J. Samuels. Being from Houston originally and also being a longtime Beyoncé fan, I was thrilled to hear a record by her for the first time that truly went back to her Texas roots. Beyoncé, as the title would suggest, is a lot more about her being her than about her being a pop diva. Obviously this record exists within the context of pop music and is something that’s bought and sold on a very large scale, so it’s hard to know how “genuine” Beyoncé is being at any time. But one of the record’s main focuses, both visually with accompanying videos for every track, as well as lyrically, is the city’s Third Ward, located in Southeast Houston and home to a large percent of the African American community. I remember that Beyoncé’s mother Tina still had her shop there, while Destiny’s Child rose to fame. And even if we didn’t grow up in the same neighborhood, it was cool growing up to have someone famous representing your hometown. It’s a rare thing for pop stars these days to do anything improvisational, much less freestyle, which Beyoncé does on tracks like “Drunk in Love” and “Partition”, both nods to Houston rap culture. But the odd thing about Houston is the way rap there has changed over time. The whole chopped and screwed phenomenon, mainly characterized by slowed down beats and cut up vocals, became one of the city’s biggest exports and consequently played a role in the rise of trap and eventually EDM. At some point the style made its way to pop and was reimported into Houston. Accordingly, there’s a certain irony to a lot of the sounds and styles that originated in Houston rap being used on an album by someone who grew up with it but is now Beyoncé. But somehow it’s done in a way that feels not only new but also more genuine. As a producer, I love the work her production team has done on the record overall, which is due in large part to newcomer Boots’ contributions. It’s pop music because of its sheen and connection to current trends, but a lot of the record completely ignores typical pop structure and, in a sense, completely re-invents a lot of popular trends. Songs like “Haunted” and “Mine” even have several distinct movements. The childhood recordings really drive home the atmosphere of personalization, as does the album’s other main theme: marriage. Lyrically, the tracks sometimes sound like a series of diary entries, interspersed with feminist monologues, with more than one track where her voice is presented in the most vulnerable possible way. On “No Angel”, she belts and whines and whispers about not just accepting your partner’s faults, but rather loving them even more because of these faults. Having been married for two years, I know what it’s like to constantly be going back and forth with your husband. There is always a struggle between yourself as a person and you caring for your partner. It can be exhausting. But at the same time you really just appreciate having this other person there and the moments like, “I just want to say you’re mine, you’re mine.” In the tabloids Beyoncé and Jay-Z are the perfect couple. But it’s good to know that they’re not. 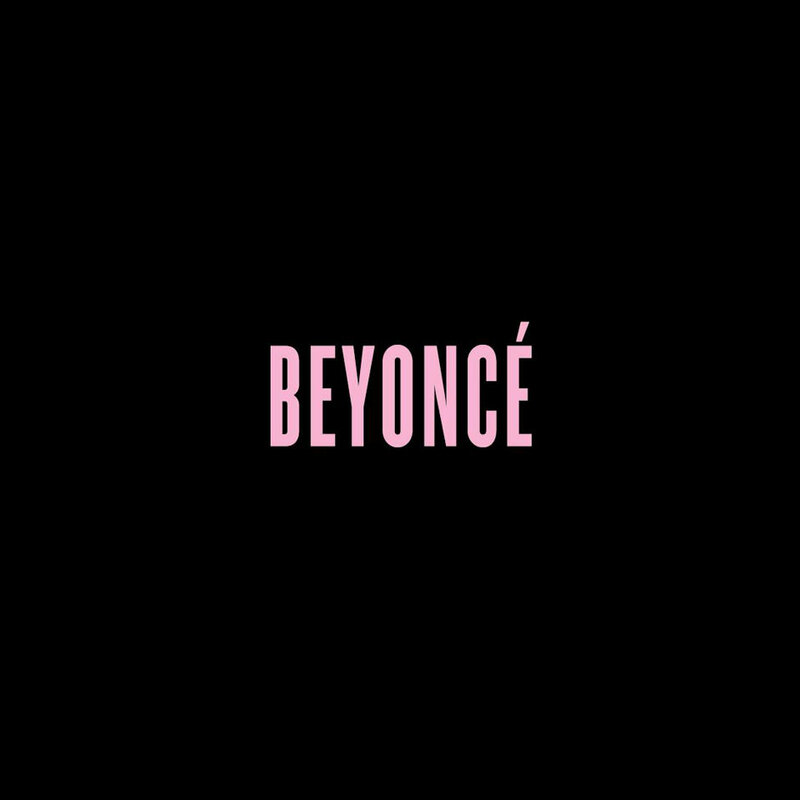 Beyoncé is out now via Columbia Records. This text first appeared first in Electronic Beats Magazine N° 37 (1, 2014). Read the full issue on issuu.com or in the embed below.